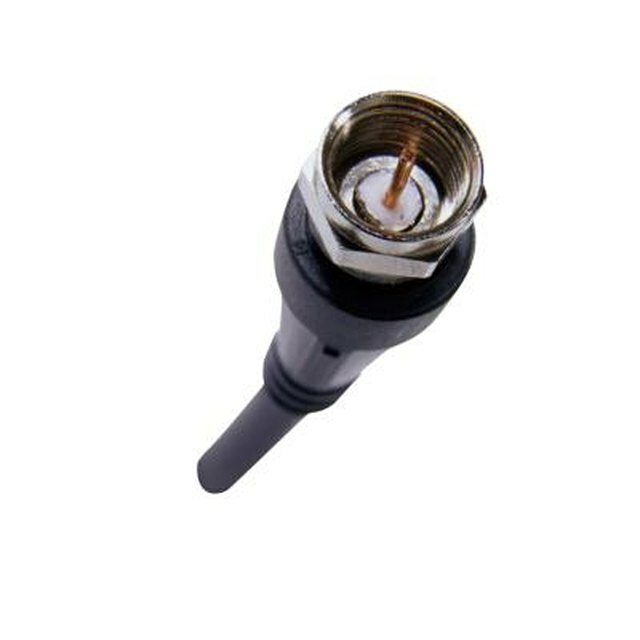 You don't necessarily have to connect your PlayStation 3 to your computer's router or modem in order to access the Internet. Certain companies make USB Wi-Fi adapters that are specifically designed to work with gaming consoles like the PlayStation 3. These adapters can be hooked up in just a few minutes. Plug the small, rectangular shaped USB input on your Wi-Fi link USB adapter into any available USB input on your PC. The USB inputs on your PC are also rectangular shaped. The Wi-Fi link adapter connects to your PC the same way a flash drive would.The PlayStation 3 has built-in wireless network capabilities so no device like the Wi-Fi link is needed on the console itself. Instead, the Wi-Fi link USB adapter is designed to take your computer's wired network connection and turn it into a wireless connection that the PS3 can then use to get online. Turn on the Sony home video game console. Select "Settings" and "Network Settings." Choose "Internet Connection." From this window, select "Enable" to enable your PlayStation 3's ability to connect to the Internet.